Most people will never know what it is like to train and compete at a collegiate level of athletics, let alone with a chronic health condition that could end a career at any moment. This is the life of me, Amanda, a 22-year-old attending New Jersey City University. 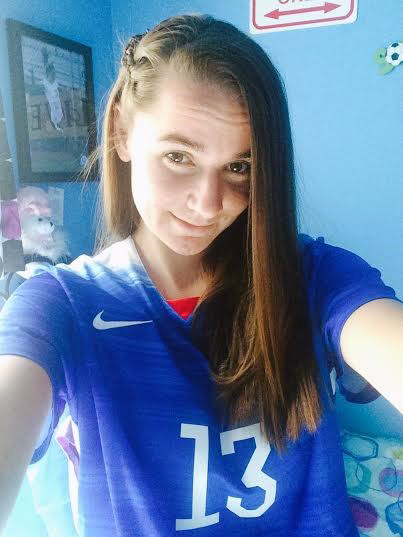 I am entering my fourth year of college soccer, fifth year of academics, and my 15th year of battling epilepsy. Being diagnosed with epilepsy at seven years old, the last thing I wanted was to be branded by a medical condition. I estimate that I’ve had 15 tonic-clonic seizures seizures in my lifetime, the last of which happened a few months ago. A tonic-clonic seizure is what most people imagine when they think of a seizure. It consists of violent body convulsions as well as loss of consciousness. I had my first tonic-clonic seizure while riding a bike. This is what led to the diagnosis of my condition. After that, I endured blood test after blood test, EEG tests, and numerous doctors’ appointments. My family, consisting of my parents and two siblings, also had to adjust to this new dynamic. On top of managing my medical needs with my epilepsy, I also had a difficult time trying to figure out my birth control. In 2014, I discovered I was getting severe pains on both my right and left ovaries, and I found out from my gynecologist that I had multiple cysts on both of my ovaries. I tried many different types of birth control, but I had issues with my menstrual cycle, insurance, and other things. A year later, 2015, I decided to stop using hormonal birth control, which was the best option for me. My advice for girls getting frustrated with not being able to find the right kind of birth control is to be patient even when times get tough. Trust yourself and know you will find the the birth control that is right for you. I’ve shared my story online, and I have had people contact me from all over the world to share their stories about epilepsy. My epilepsy has turned from something that made me feel isolated into something I could use to help others. Social media has helped me develop important friendships and allows me to reach out to others who I normally wouldn’t have the opportunity to talk to about living with epilepsy. I believe that social media is the beginning for many people with this condition to relate to one another while living a life with epilepsy. 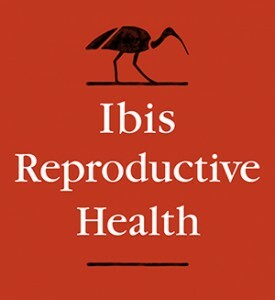 GirlswithNerve is a project of Ibis Reproductive Health. All information is up to date as of August 2015. © GirlswithNerve. All Rights Reserved. Site design by Misty Dennis.